Pebble today launched a Kickstarter campaign for two new fitness-focused smartwatches, and an all-new cellular-connected wearable. Pebble 2, the first major upgrade to the original Pebble smartwatch, features new built-in sleep, step, and heart rate tracking functionality alongside existing phone, text, and information notification capabilities. The iOS- and Android-compatible smartwatch retains an always-on high contrast black and white display that is readable both indoors and outdoors. The watch also features an anti-scratch lens coating, built-in microphone, up to weeklong battery life, and water resistance up to 30 meters. Pebble 2 is compatible with over 13,000 existing apps and watchfaces, and runs an updated version of its Timeline operating system that enables customizable one-click actions that, for example, make it easier to send a text message, call an Uber, or check your calendar right from your wrist. Time 2 is Pebble's premium smartwatch featuring a stainless steel design, built-in heart rate monitor and microphone, and color e-paper display that is more than 50 percent larger than its predecessor and has up to 80 percent more pixels to see twice the text. The battery lasts up to 10 days on a single charge. Time 2 adopts many other Pebble 2 features and is compatible with iOS and Android. Pebble Core is an all-new Android-based lightweight, cellular-connected clip that allows runners to leave their smartphones behind, yet still conveniently stream music from Spotify, track their pace, distance, and location with GPS, record voice notes, and even send an emergency SOS if needed. Pebble Core supports both Wi-Fi and 3G cellular networks using a micro-SIM card, while both Bluetooth and wired headphones can be connected. The wearable provides up to 5 days of battery life based on 45 minute workouts and can be charged using the included USB cable or an add-on wireless charging pad. 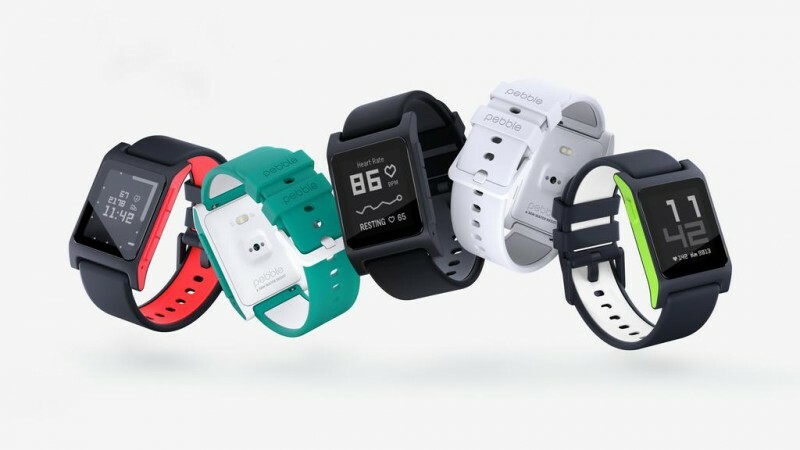 Pebble 2 starts at $99 on Kickstarter in flame, aqua, black, white, and lime and begins shipping in September 2016, while Time 2 starts at $169 in black, gold, and silver and is slated to ship in November 2016. Pebble Core starts at $69 in black-red and begins shipping in January 2017. Pebble has already well exceeded its $1 million fundraising goal, with limited early bird and regular pledge tiers still available on Kickstarter. The Pebble 2, Time 2, and Core will each cost $30 extra at full retail price once the crowdfunding campaign is completed at the end of June. 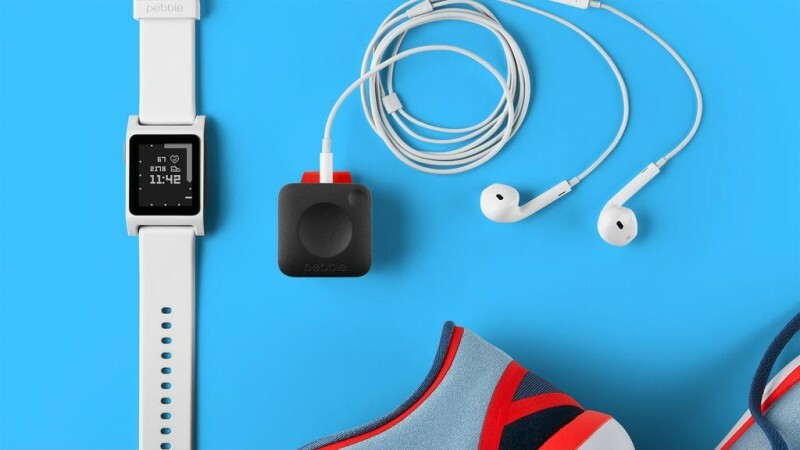 Pebble also introduced Pebble Core for Hackers and new Pebble Health tools and features. 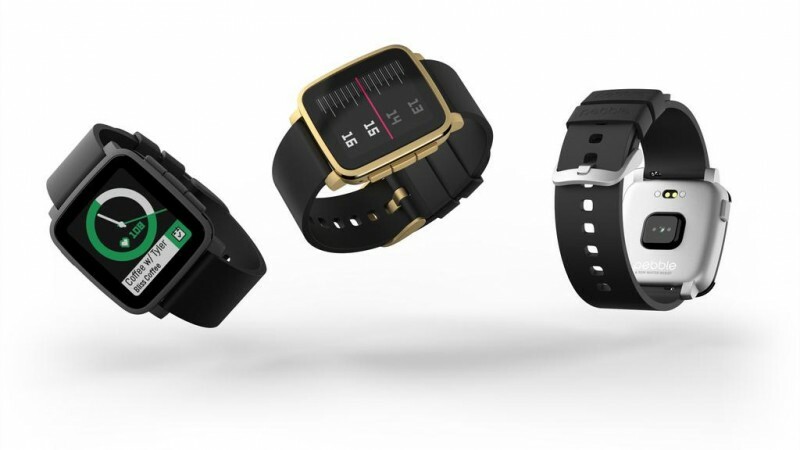 Pebble's existing smartwatch lineup includes the Pebble Classic, Pebble Steel, Pebble Time, Pebble Time Steel, and Pebble Time Round. I thought kickstarter was for people trying to, you know, kick start a new idea, not for companies to launch an updated model. Don't throw your money at a failed company. It does everything that 95% of people would want a wearable to do. And more. So the better question is - what does the AppleWatch do beyond what the pebble does that people want? Super especially when you consider the huge negatives of AW being much more expensive and having much much shorter battery life. Why use kickstarter again? Are you allowed to use them as a store, and what are the benefits? This company is abusing Kickstarter and they should be banned from all crowdfunding sites. Look, the first Pebble was a concept project that the creators wanted to see get to market and so they used Kickstarter to drive funding to produce the first watch. After that, the use of Kickstarter for new models is a complete abuse of this service. This company has MADE MONEY off of selling their first generation of product, and even if it was very little there is no reason for this company to not get the traditional venture capital which should be far easier considering they have established a brand, product and reputation. However, continuously going back to Kickstarter to fund new models is a cash grab and this company is preying off vapid idealists that will toss a few bucks here and there without thinking twice about what they are doing; at this stage of the game you cannot tell me that Pebble has not made enough capital profit to start developing a new product without pandering for spare change. The reality is that Pebble is using Kickstarter as their own private pre-sales site which protects them from risk. If Pebble were to pre-sell their watch on their own website they would be held accountable if there are delays in development OR if they stop developing the model for whatever reason. 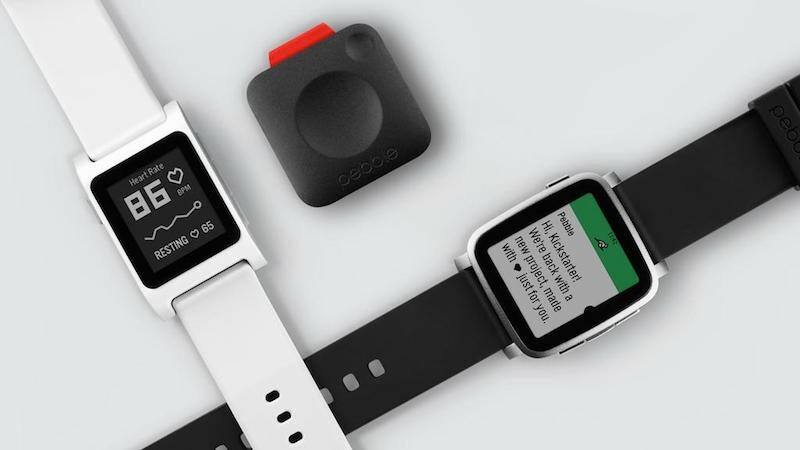 By "selling" through kickstarter, Pebble does not assume any responsibility for not delivering the product, Pebble could walk away from the project if they decide to. Pebble can set up their own website and pre-sales and fund their future development now on their own. They do no need the crutch of crowdfunding to continue operations, and I think clearly Kickstarter is just as much as fault for this abuse of crowdsourcing because Kickstarter gets a "kick back" of every dollar contributed. This is what the AppleWatch should've been. It means they don't have to risk a thing. It also means they aren't ready for market. Kickstarter allows them to get a big pile of money now, and produce a product later on. They actually never have to produce a product at all, only say they attempted to and take the money. Wouldn't you rather be paid for the next couple years or work now and start using the money right away, rather than actually having to work for it? You could invest now and start making interest off money you haven't really even earned yet. Kickstarter is a great deal for the business but horrid for the consumer who assumes all risk and gives away their money with zero guarantee they'll ever see anything for it in return. Unlike a typical business, the consumer assumes all the risk rather than the business doing so. I prefer the Pebble over the Watch for the following reason: while the Watch can do much more (and look better doing it), most of its features are made redundant by the iPhone it's connected to, but the Pebble has few features that are better than phones', like its display is always on, easier to read in sunlight, allows for many consecutive days of battery life, and it stays on my wrist, notifying me without distracting. The Time doesn't look as bad as Pebbles usually do. Not sure why anyone would want to pay for another data plan for the core though.